Improving Village Play areas – Edd and Neil were key project group members that delivered the successful redevelopment of the Rec and The Green play areas. Recreation Ground – working together to improve facilities on the Rec over the last 15 years. 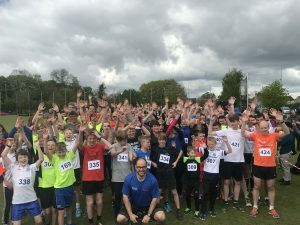 Community togetherness – Neil and Edd are the driving force behind many village community events bringing all ages together. Wellbeing – implementing the Village Older Peoples Coordinator and Mental Wellbeing Worker roles to benefit village residents. Road safety –increasing road safety for children by introducing the Traffic Regulation Order on The Green access road to the Junior School. A good track record in supporting local residents on individual issues. 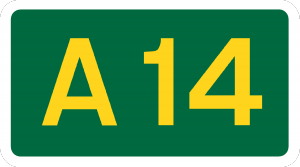 Working to reduce impact of A14 works for residents. Milton Road Impington Community Park- progressing the idea to provide affordable / social homes and community open space in one project. New schools- ensuring that all aspects affecting the children and community are considered. Preserving the character of our villages yet recognising our needs for the future. Developing new means to provide affordable housing to meet local needs (such as Community Land trusts). Working on getting a dedicated District Councillor for Orchard Park.